It is no secret that Americans love RVs. With over 10 million RVs on the road in the United States, RVing is considered one of America’s most treasured pass times. 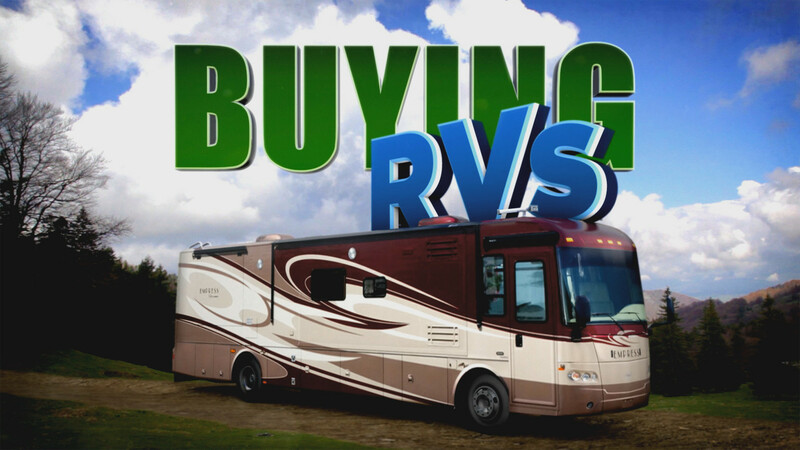 In each episode of Buying RVs, we feature buyers that want to abandon suburbia or escape the grind of the big city and experience the American dream on the open road. We will follow these buyers as they shop for the RV that is perfect for them and their brand new on-the-move lifestyle. Everyone’s needs are different and the viewers will see every option from the glitzy million dollar listings to a convertible RV where you can fish off the back porch.